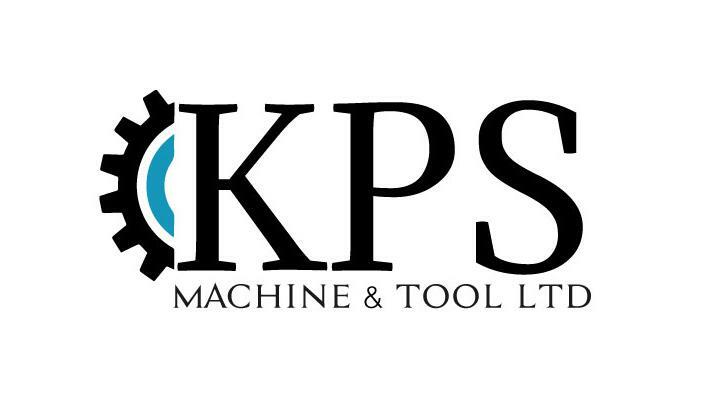 KPS Machine & Tool has all the necessary equipment to perform highly-advanced CNC automation services. 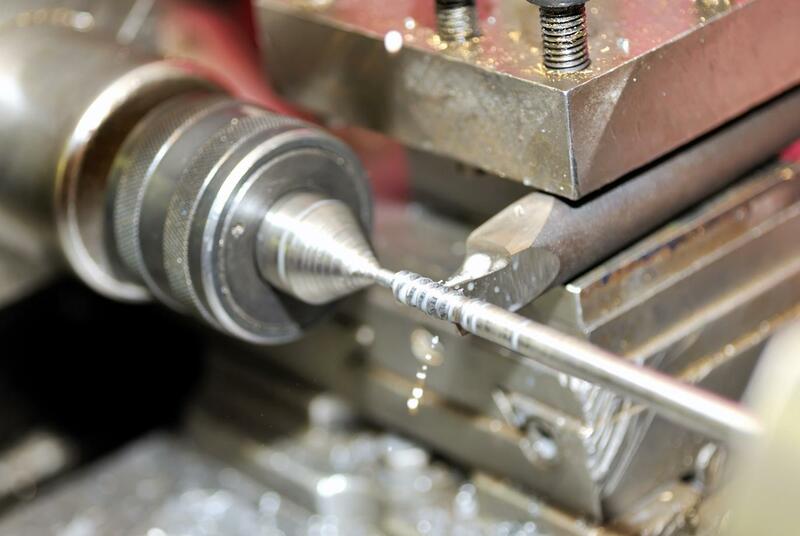 Our trained operators will take your computer-aided design (CAD) designs and have them analysed and processed by our CNC machines, so that they can be quickly and precisely worked to perfection. 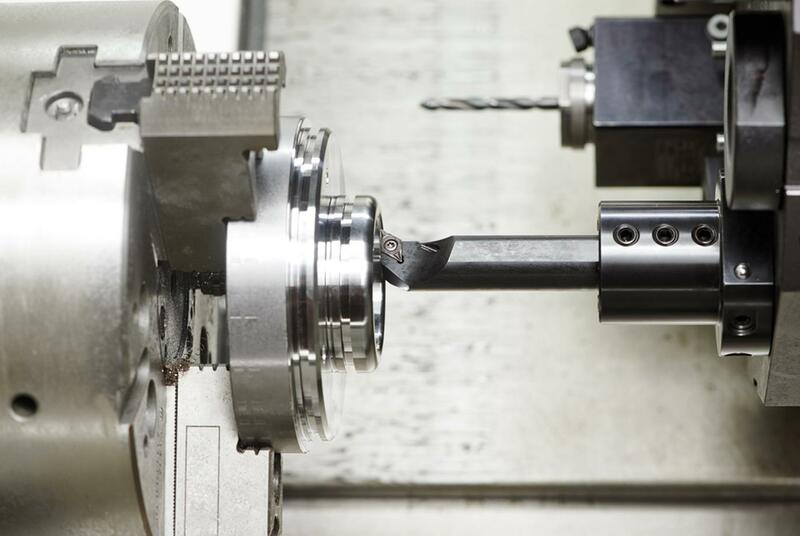 Need a work piece produced through turning? 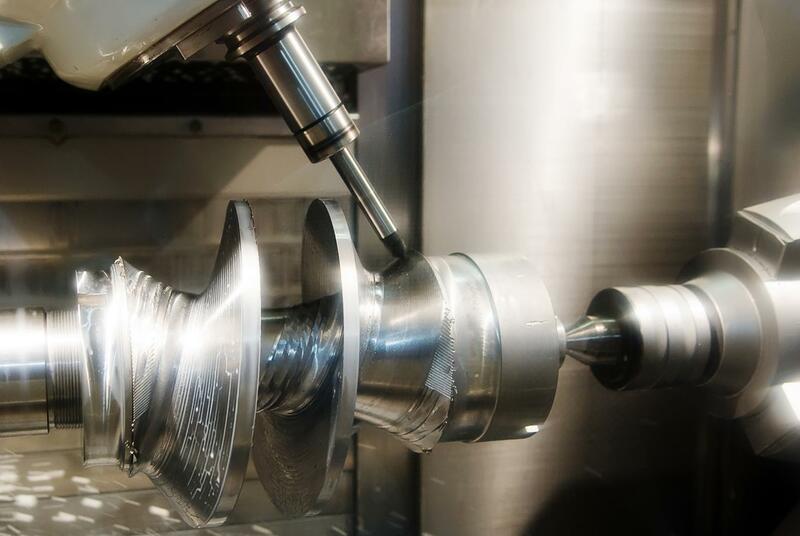 At KPS Machine & Tool, we have highly-accurate CNC turning systems that can machine your components. They will have the perfect depth and diameter you're looking for. Indeed, with our automated, computer-based control systems, you can be sure that every work piece will have the exact, precise dimensions required, according to set specifications.